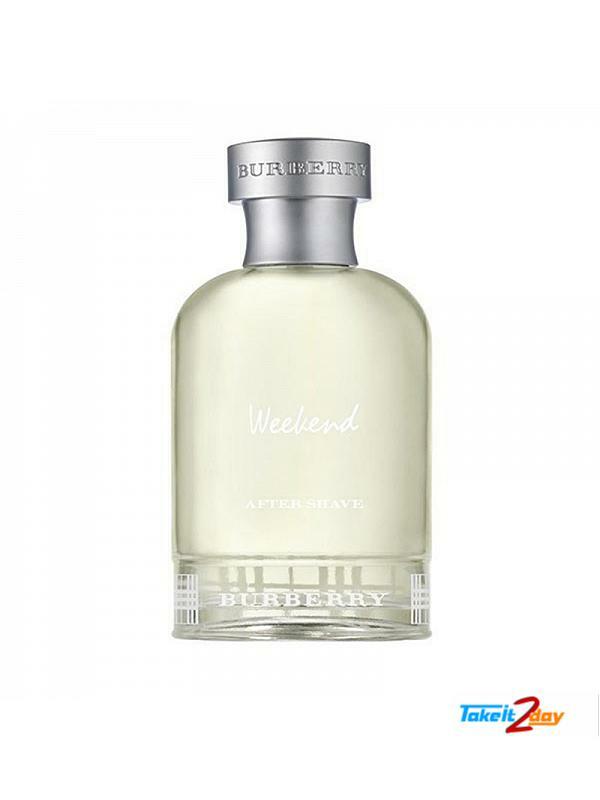 Burberry Weekend Eau De Toilette Perfume is a complex, esoteric but fun scent that stands out from the crowd, Weekend cologne for men by Burberry is the right call for the style conscious man who wants a scent just as distinctive as he is. 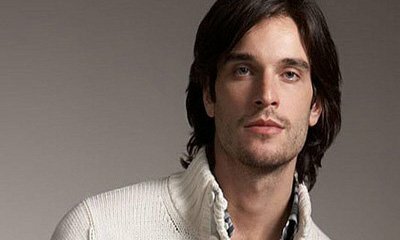 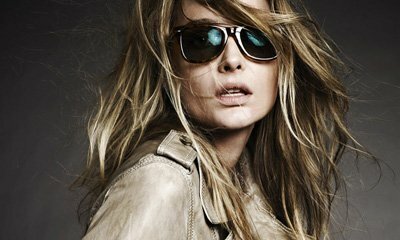 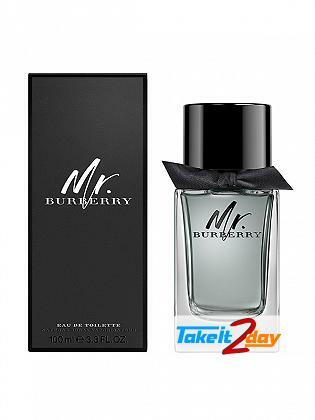 This casual and unique fragrance, introduced in 1997 by Burberry, thoughtfully blends iris, musk, rose, cedarwood, and tangerine for a remarkable combination unlike anything else you'll find. 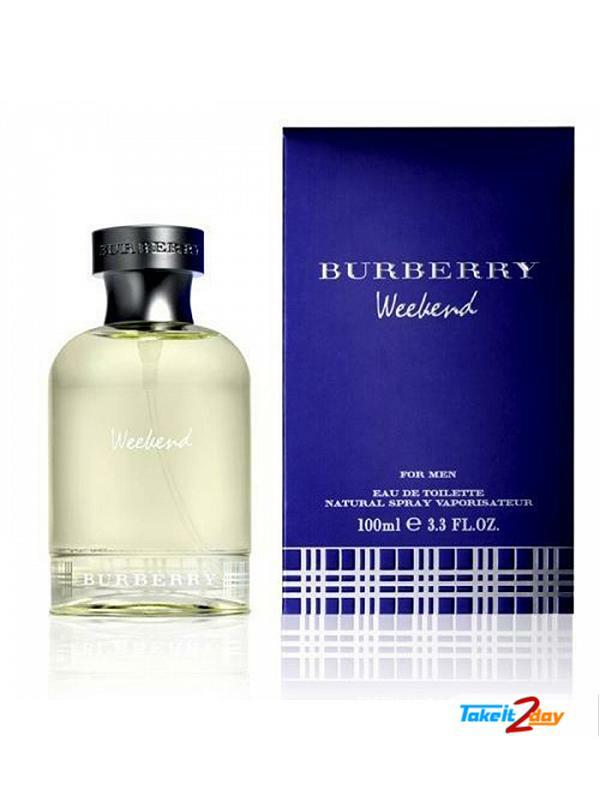 Fragrance Notes : Bergamot, Mandarin Orange, Lemon, Grapefruit, Pineapple, Melon, Lvy Leavs, Sandalwood, Oak Moss, Amber And Honey. 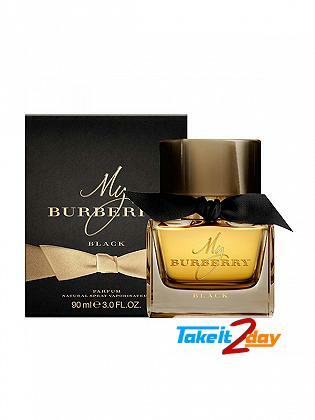 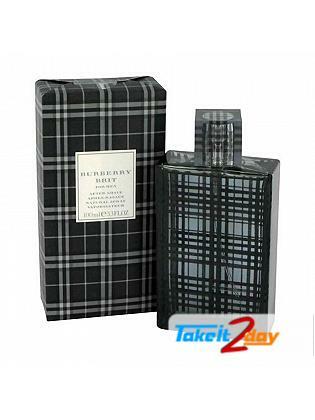 GOOD QUALITY.. BEST DEAL EVER..
Burberry Mr Burberry a warm, sensual and woody scent with fresh and aromatic top notes of tarra..
Burberry My Burberry Black follows the same codes of craftsmanship, innovation and appreciation as t..
Burberry Brit For Men created by Antoine Maisondieu, the perfect english fragrance, the cl..